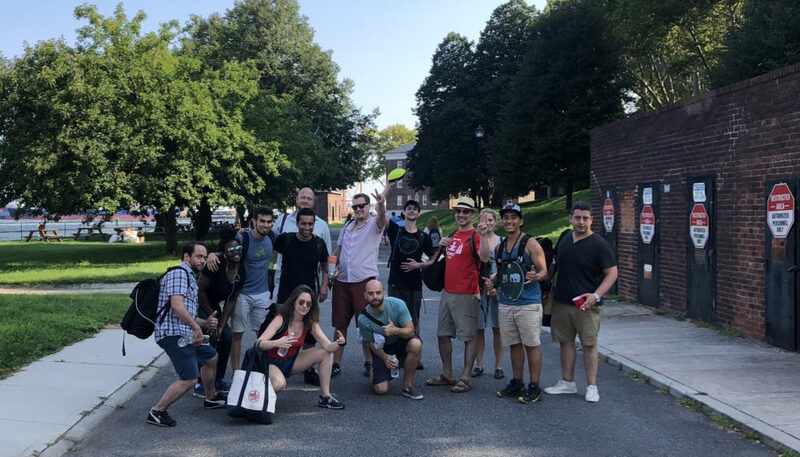 We’re excited to announce our inclusion on Crain’s 2018 Best Places to Work in New York City. With only 100 companies listed, Dom & Tom is proud to be surrounded by a variety of businesses, from a variety of industries, who share a commitment to creating a supportive, inclusive, and empowering workplace. “Every year we aim to provide a productive, engaging, and family-like environment for our team. We’re happy to see that the secret’s out, and we’re honored to have been included in Crain’s list for the second year.” said Tom Tancredi, co-founder and chief strategy officer of Dom & Tom. Dom & Tom Summer Outing at Governors Island in New York. 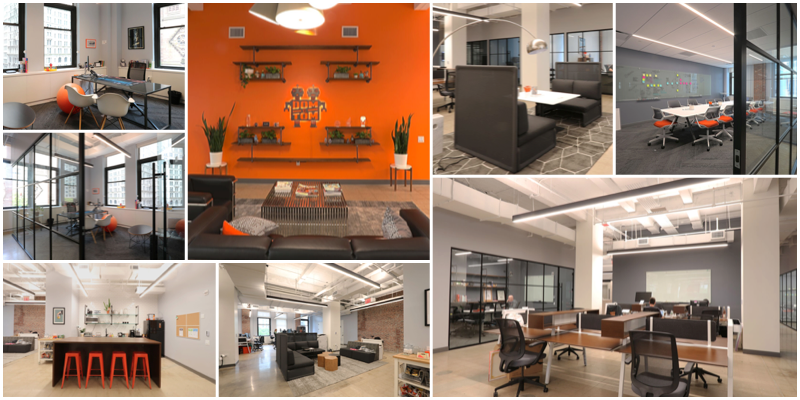 We’re proud of the recognition our New York office received last year, including a #1 feature on Glassdoor’s 10 Companies That Give Us Office Envy. In August 2018, we officially moved into our new home in the financial district to accommodate our growth, expansion, and hunger for good views. “Do Good. Be Good.” is more than a motto. It’s the guiding principle that drives us to produce excellent work from the best people, our people. Dom & Tom’s new headquarters at 2 Wall Street, New York, NY. This is the second year Crain’s has consistently recognized Dom & Tom as one of the best places to work in NYC. Moving up from the 74th spot in 2017 to the 28th spot in 2018. At Dom & Tom, we’re always looking for talented and creative individuals to join our diverse team. Check out our job openings and apply today!